With three music packed days, the Austin Reggae Festival is one of the most underrated festivals in Austin. The fest captures community and culture, showcasing artists from all over the country as well as local arts, crafts, and ethnic food. The Austin Reggae Festival has been a part of the Austin music scene for 26 years now. Not only does the fest celebrate community, but a portion of ticket sales go towards actually helping the community. Over the last five years, the Austin Reggae Festival has raised almost 2.7 million meals for the Central Texas Food Bank. This year’s reggae festival will feature talented musicians such as Don Carlos, Hempress Sativa, Mykal Rose, Cocoa Tea, and Freddie McGregor! 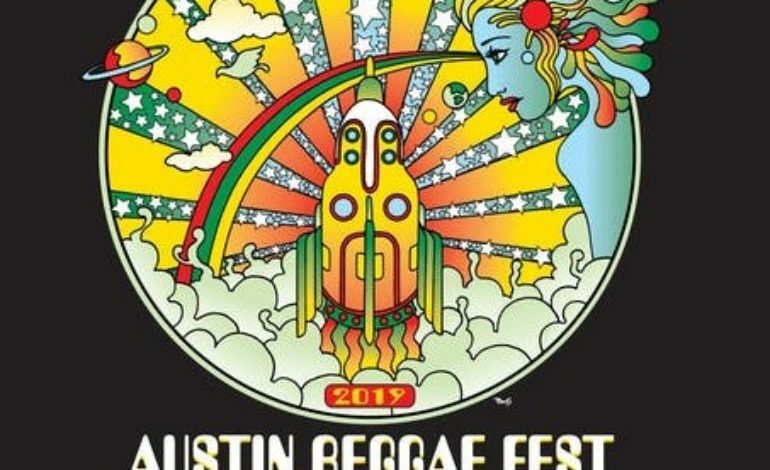 From straight up reggae to dub, roots, and ska, the Austin Reggae Festival offers a diverse lineup that will please anyone looking for a chillaxing weekend. Located at Auditorium Shores, the festival offers reggae lovers both one day and three day passes, so you can check out the fest for just a day or stay the entire weekend! Day tickets start at $15.